Erin Itkoe has been named Versant’s Director of Client Experience, a position that ensures operational accountability across all advisory functions. 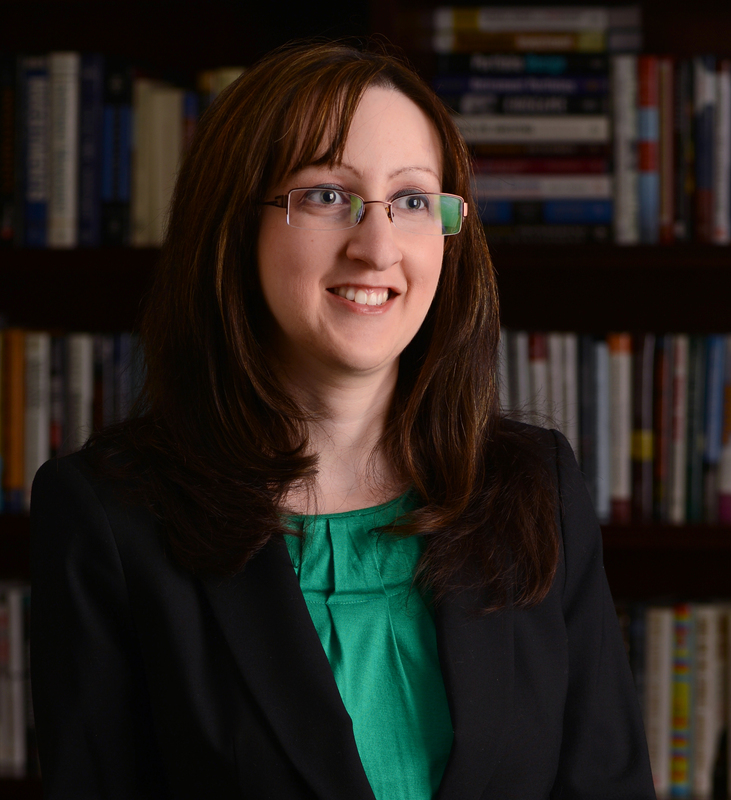 Phoenix, AZ, March 28, 2018 – Versant Capital Management CEO Liz Shabaker, CFP®, announced today that Erin Itkoe, CFP®, CPA®/PFS, Senior Wealth Counselor at the firm, will take on the role of Director of Client Experience starting April 1, 2018. Versant Capital Management, Inc. is an independent, fee-only Registered Investment Advisory (RIA) and wealth management firm with more than $909 million in assets under management (AUM). Located in Phoenix, Arizona, the firm provides customized wealth management services for high-net-worth individuals and families. In this role, Erin’s efforts will be centered around delivering an exceptional client experience. She will manage, oversee and coordinate the activities of the firm’s financial advisory staff, and will work to ensure that the advisory functions comply with all internal processes and procedures. The Director of Client Experience position ensures operational accountability across all advisory functions and instills the discipline of process change and change management into the firm, as well as facilitating the ability of advisors to work together across areas of expertise. In addition to her new position as Director of Client Experience, Erin has been a Senior Wealth Counselor at Versant since 2011, where she will continue to specialize in various aspects of wealth management, including investments, cash flow planning, estate planning, tax planning and consulting, family governance, and philanthropy. Erin is a Certified Public Accountant®, a Certified Financial Planner™, and a Personal Financial Specialist. She is on the board of the Financial Planning Association of Greater Phoenix where she is President-Elect (2018) and will serve as President in 2019, as well as a member of the Executive Committee. Also, Erin is a member of the planning committee for the Tax & Legal Seminar, sponsored by the Jewish Community Foundation, the American Institute of CPAs, the Arizona Society of Certified Public Accountants, and the Central Arizona Estate Planning Council. Click here for a full bio. Versant Capital Management, Inc. provides customized wealth management services for high-net-worth clients, including individuals, families and their related entities, trusts, corporate pension and profit-sharing plans, closely held businesses, not-for-profit organizations, and other tax-exempt entities, with a focus on multi-generation and next-generation education. For more information or to view the firm’s disclosures, visit versantcm.com.